In this digital age, being a bookworm is a wonderful thing. Reading a book is perhaps the best way to escape the pressures and stresses of everyday life, get away from the constant social media interaction and escape your own problems and worries by diving into someone else’s world for a while. However, it can be tricky buying a gift for a bookworm. They’re probably already read most of the books in the bookstore but you still want to get them something they will love. 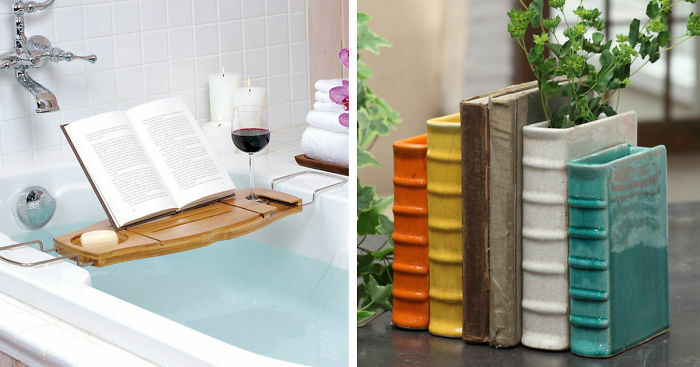 Here are some interesting and unique gifts for the book lover in your life. When you’re not sure what they have or haven’t read, buying a book can be difficult. But, if you know what their favorites are, or who their favorite author, is you’ve got other options. You could get a first edition, limited edition, or even a signed copy. These all make exceptionally thoughtful gifts and show how well you know the recipient. 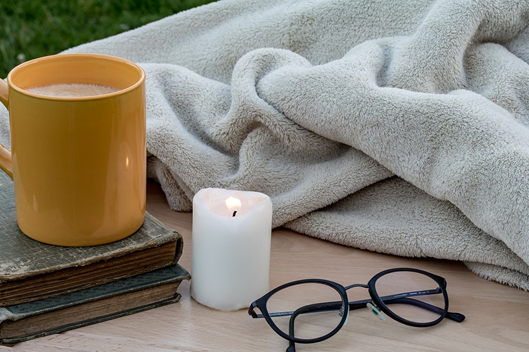 What could be more relaxing than snuggling up and reading a book by candlelight? If you want to make this gift even more personal consider candles for book lovers, which feature some great works and can help transport the reader into the fictional world of their book. Bookworms love to snuggle up with a good book after a long day. A high-quality woolen blanket can help them to do this. If you’ve got the talent, make it yourself so it’s unique and personal. Bath bombs come in a huge range of different scents, some of which can help you to relax and unwind. A gift set full of these could be great for a book lover. There is some wonderful jewelry out there for book lovers. Silver charms are incredibly popular so think things like typewriters, Alice in Wonderland potions bottles, Harry Potter wands, or classic book cover charms. Earrings are another popular choice; they come in a huge range of literary designs. When it comes to clothing and accessories, you have a few options. You could buy them t-shirts or bags printed with quotes, scenes, or pictures from their favorite books. Or, you could get them clothing taken directly from the book such as a Harry Potter scarf. Bookworms are often also lovers of stationery. Notepads, pens, pencil sets, pencil cases and folders all make wonderful gifts. These could even be designed around their favorite novels or collections. Whether you’re looking for a gift to make their reading experience more enjoyable or to let them show off their favorite books in a quirky way, there are some fantastic gifts out there for book lovers.